Designed specifically for non-reading preschoolers, this book features readiness activities that build vocabulary, develop classifying, patterning, number sense, and much more. This book has practice exercises to help children to develop correct letter formation, letter alignment, letter size, slant, and spacing. Practice activities begin with lines, shapes, and patterns, and gradually lead to shaping strokes into letters. 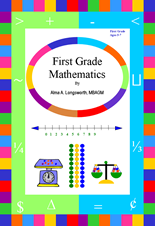 This early learning workbook is filled with full-color pages, easy to read instructions, and engaging activities that teach children a broad range of beginning math skills. 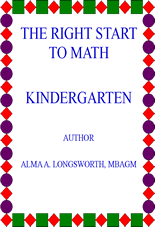 Kindergartners are introduced to beginning concepts in mathematics where they learn to classify and/or sort objects, create and/or extend patterns, identify geometric shapes, recognize and compare numbers, add, subtract, identify coins, tell time by the hour, interpret graphs, and more. 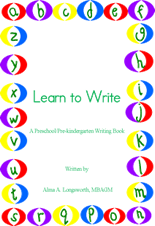 Practice activities in this book help children to develop proficiency in letter formation, shaping, and spacing. 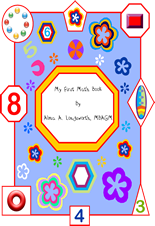 First Grade Mathematics is a textbook and workbook in the same book. 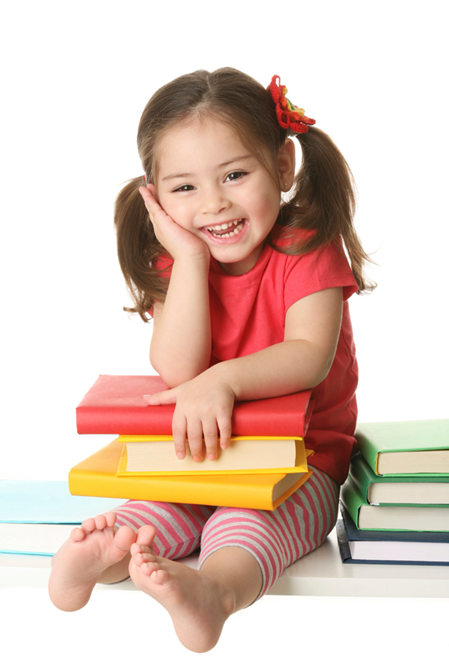 This student worktext contains detailed explanations of important topics with several illustrated examples that enables children to learn on their own. 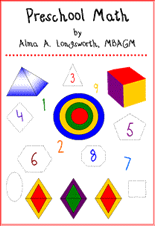 Students will become proficient with the essential concepts of number sense, operations, patterns, relationships and functions, geometric relationships, statistics and probability.